Photographers love gear. I love gear. But, in the end, my gear does ONE thing. It solves my problem(s.) Usually that problem involves getting something in front of the camera recorded for a publication, exhibition or web-site. The gear I use is constantly changing. Every couple years I create a new podcast to show what I NOW carry with me when working. This record of my gear is accurate for late summer of 2014. In a year or two it will be outdated, as will my cameras and I will have to do this all over again. Okay, David. 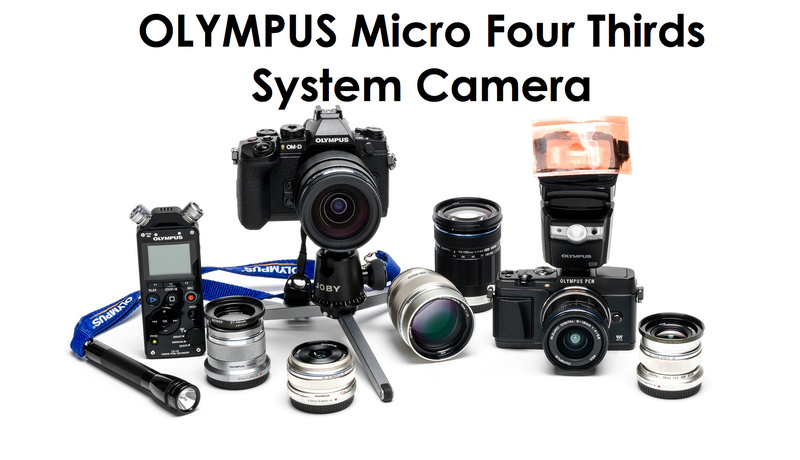 I’ve pared down my big SLR system and will go to Thailand in a couple weeks with a very similar Olympus FLC (Funny Little Camera) system. Will see how we go. Good luck, travel safely and send me some of your best results!